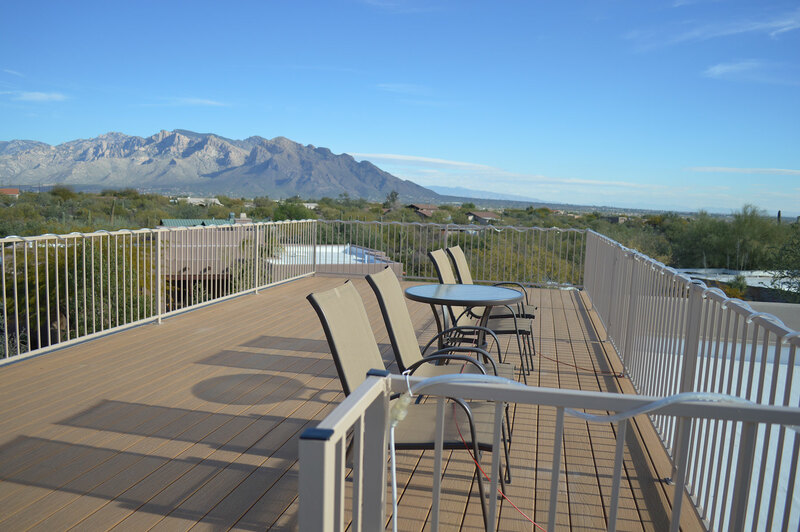 Living in Tucson, we have the opportunity to use our patio all year long. 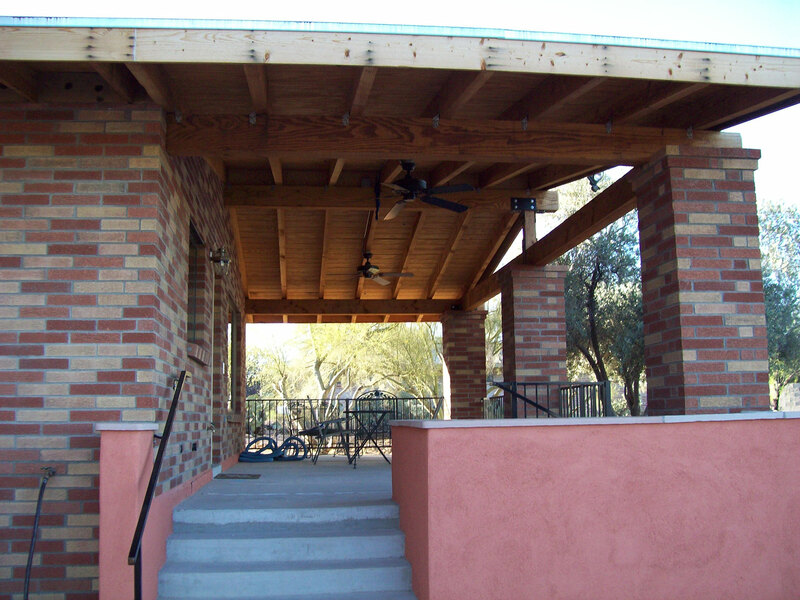 There is nothing greater than sitting back on the patio, enjoying a burger from the grill, and enjoying the great Arizona weather. 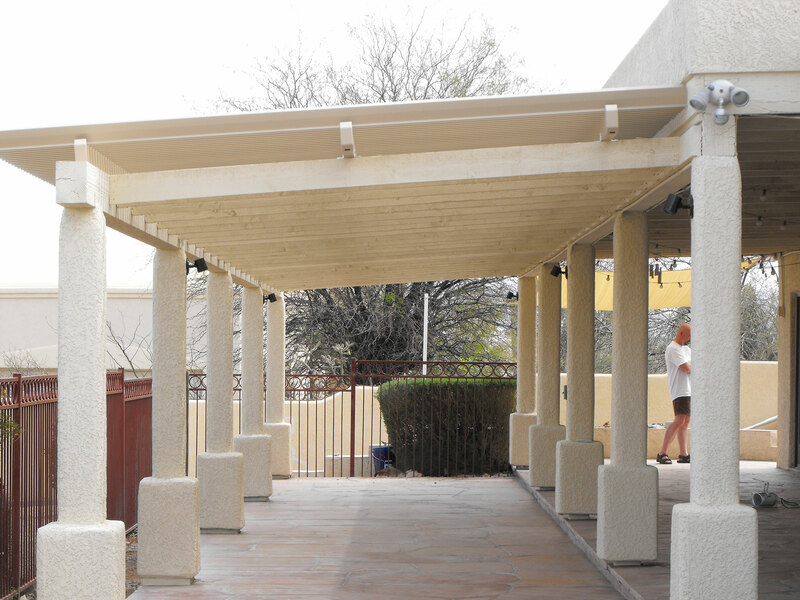 However, shaded areas are a high priority here in Tucson. 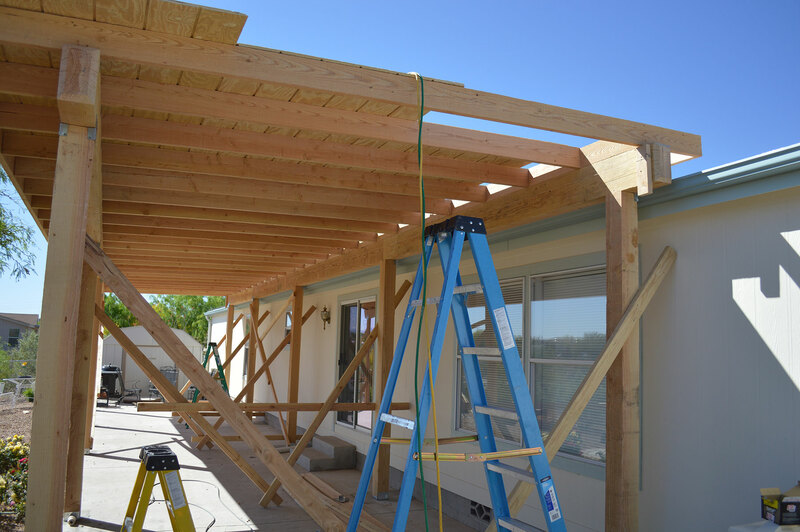 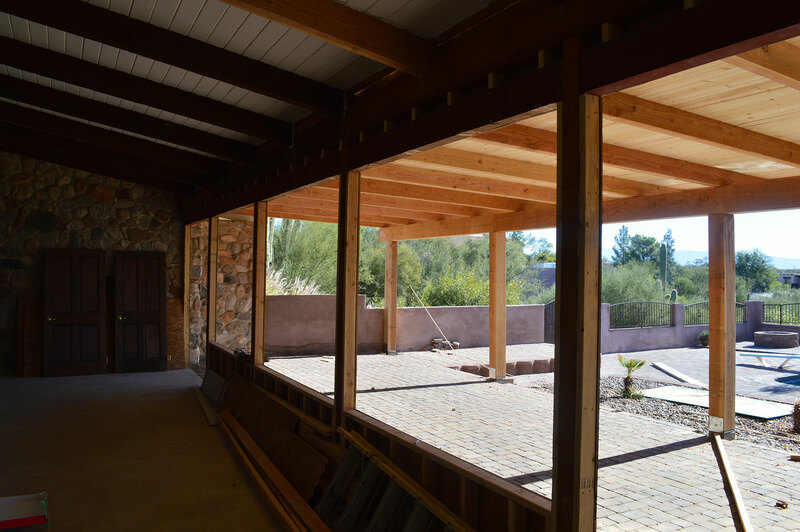 Building a shaded patio or porch can help reduce your utility bills during the heat of the summer as well as create a cool and inviting space for entertaining or extending your living space outdoors. 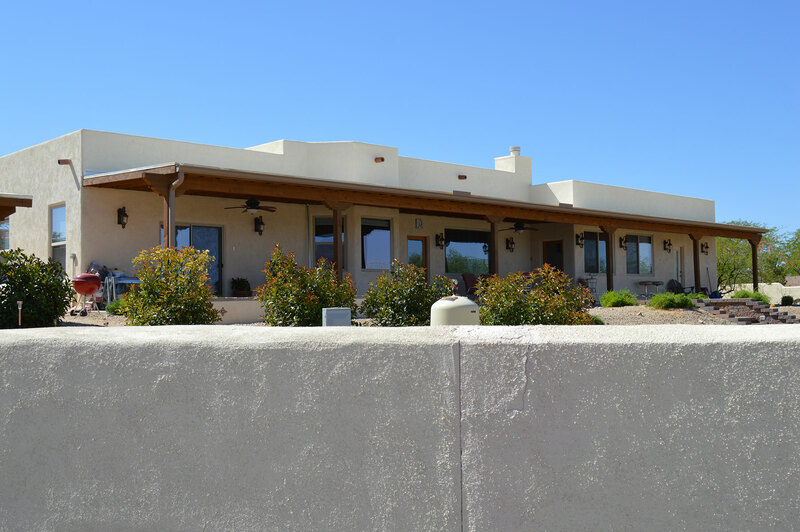 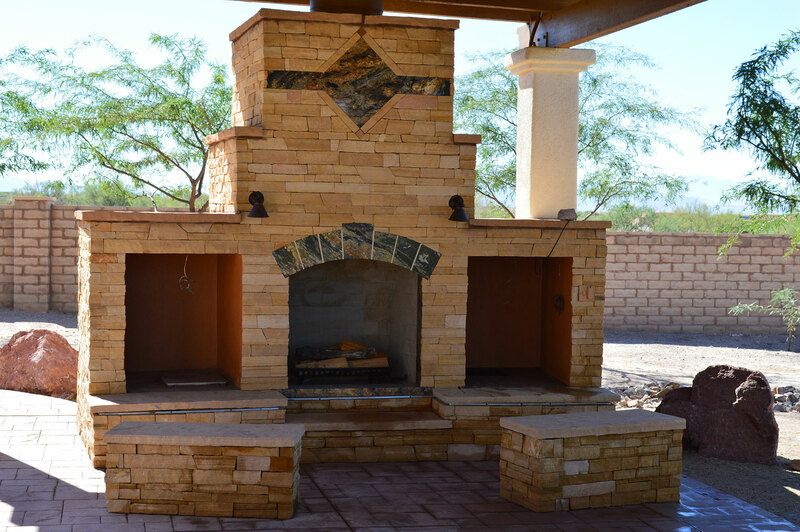 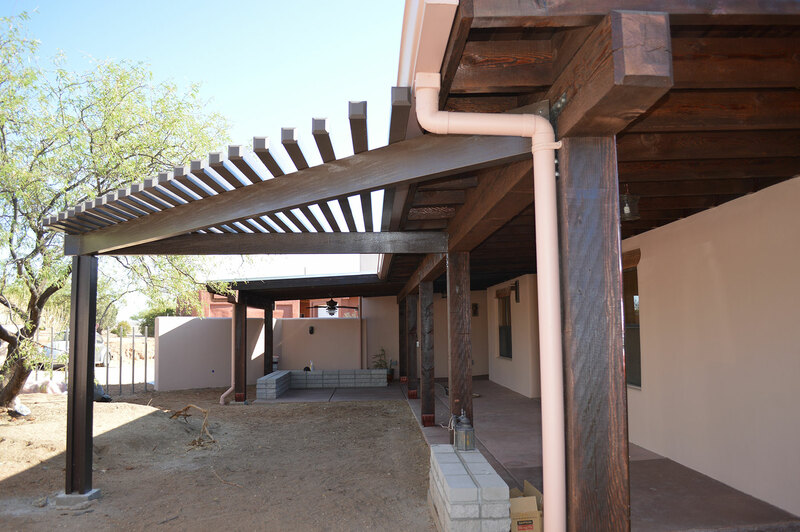 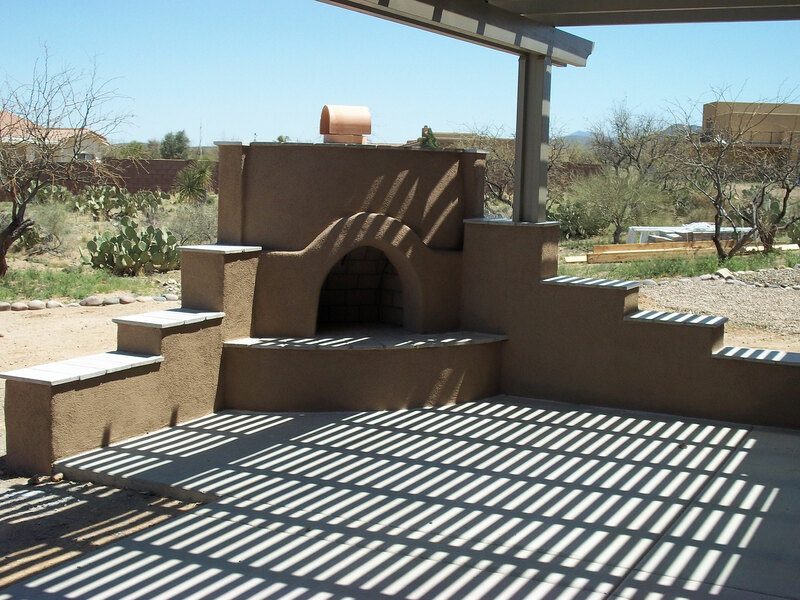 Patios are an affordable way to enjoy the outdoors that Southern Arizona has to offer. 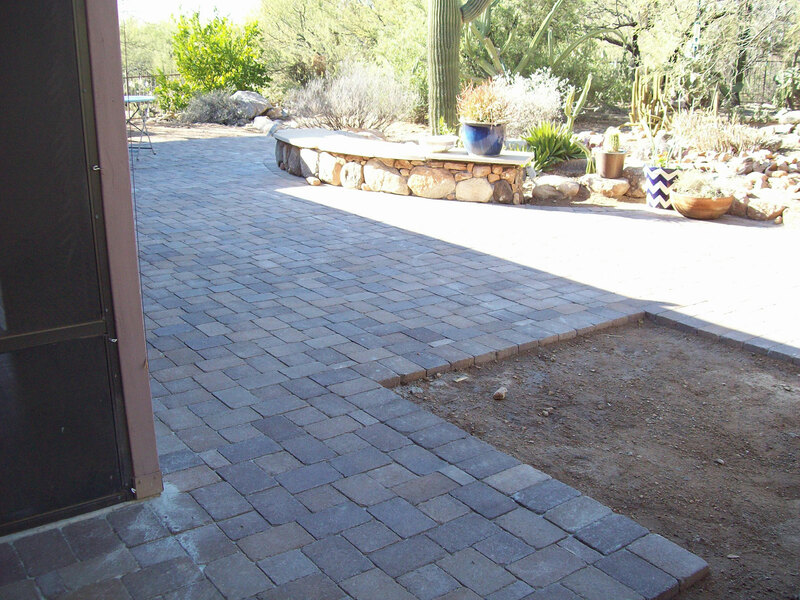 Patios are versatile and can just about always fit into your outdoor space. 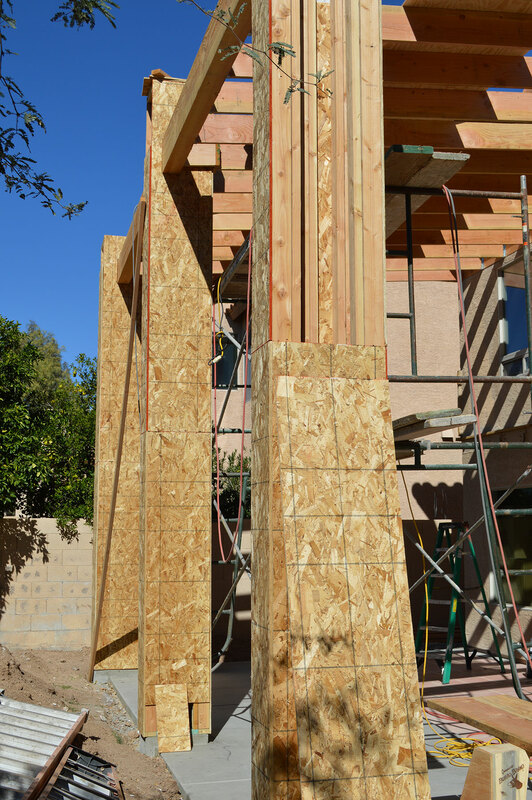 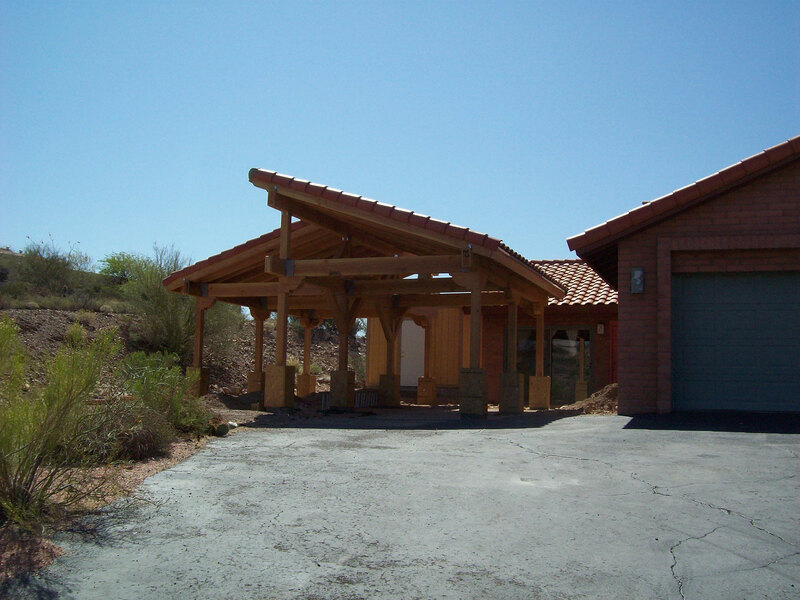 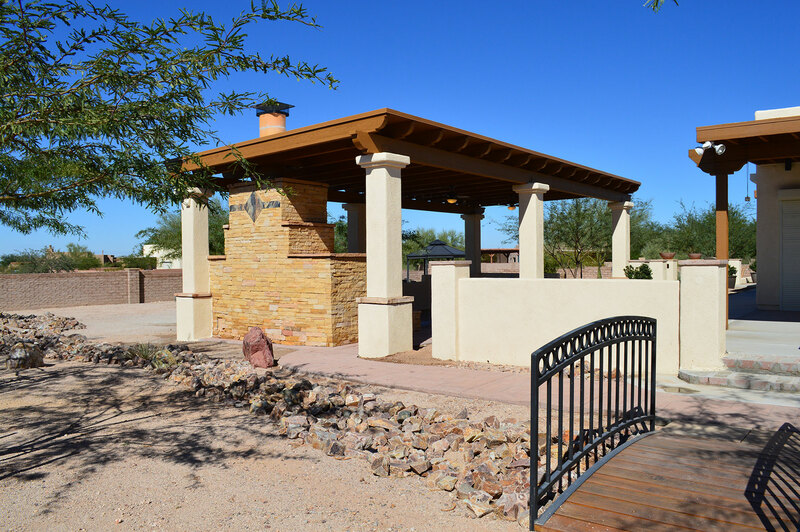 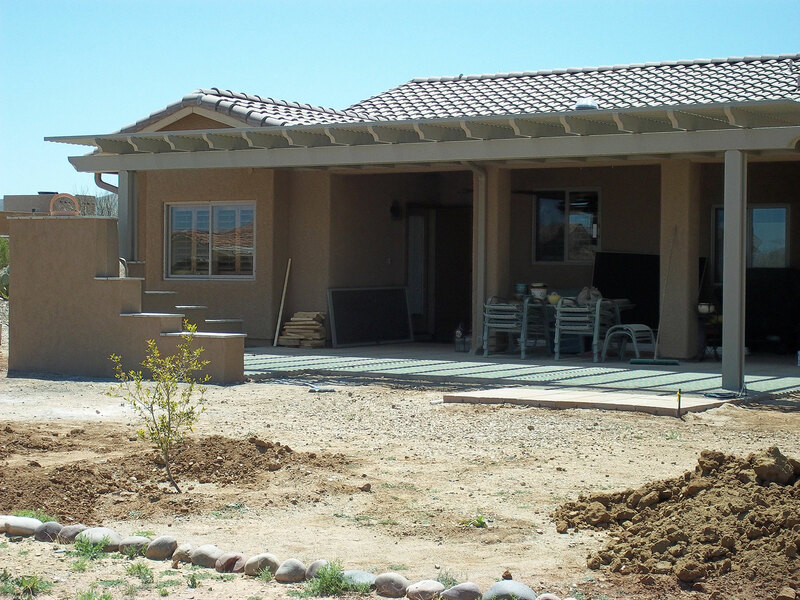 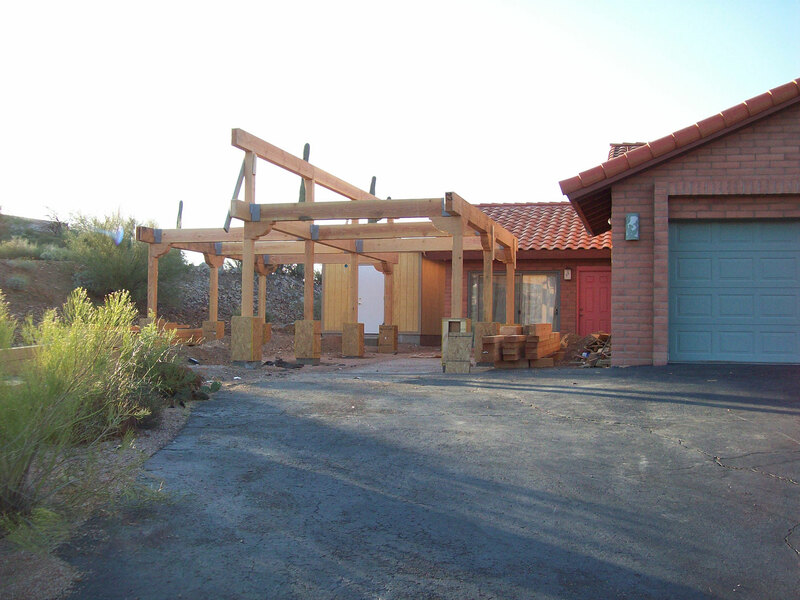 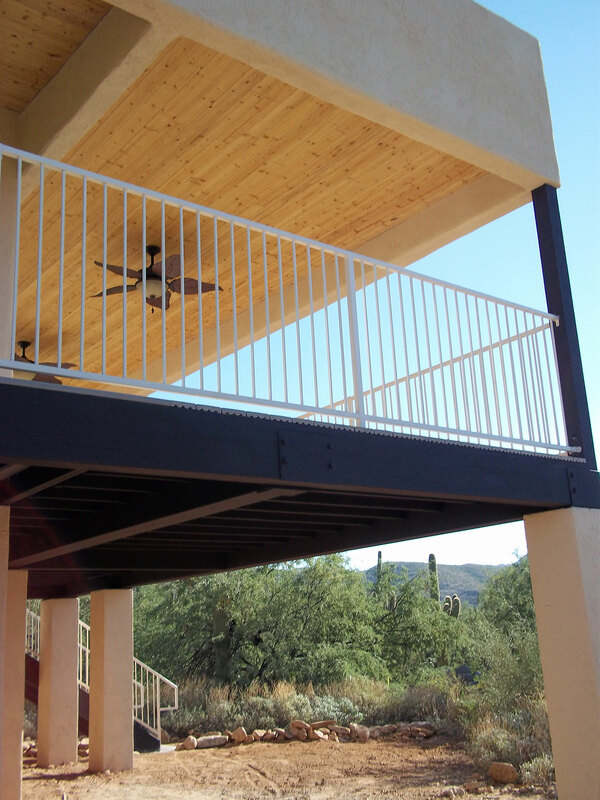 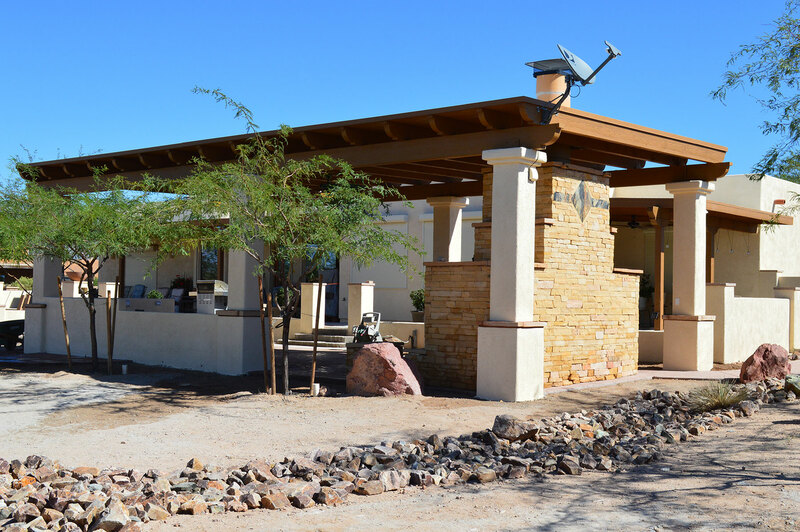 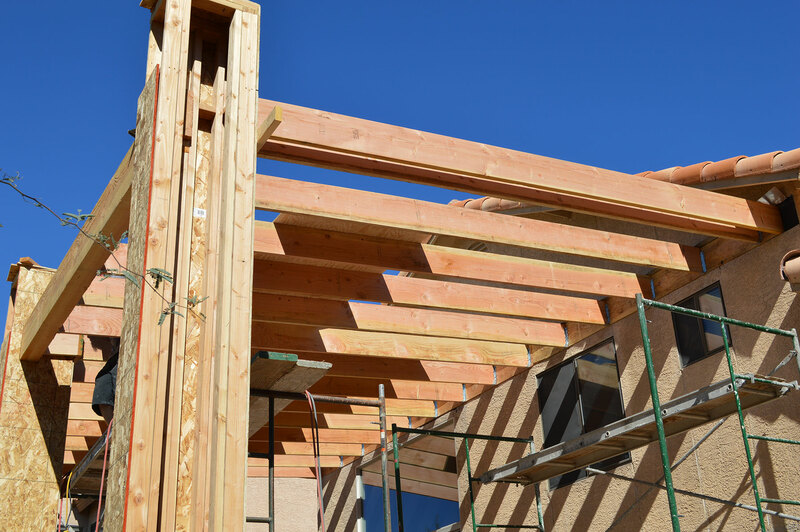 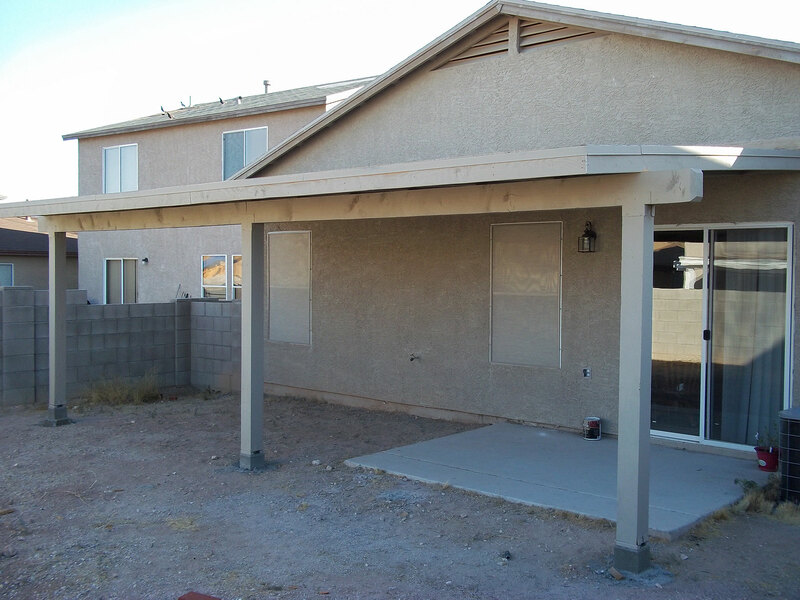 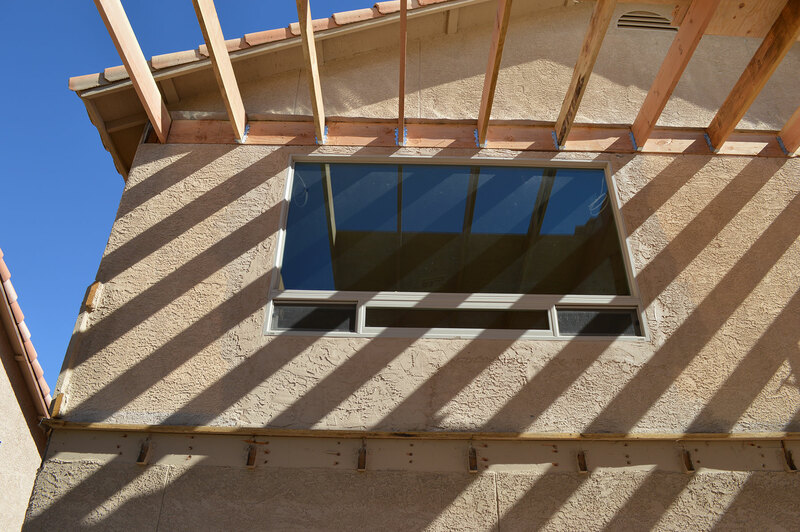 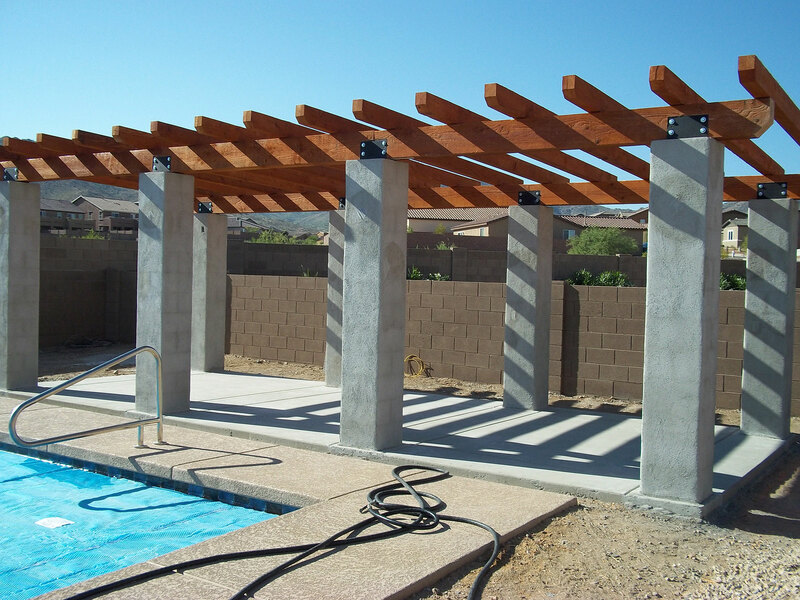 With several design options available for your patio, Tucson Building Contractors can guide you through the choice which is right for you.